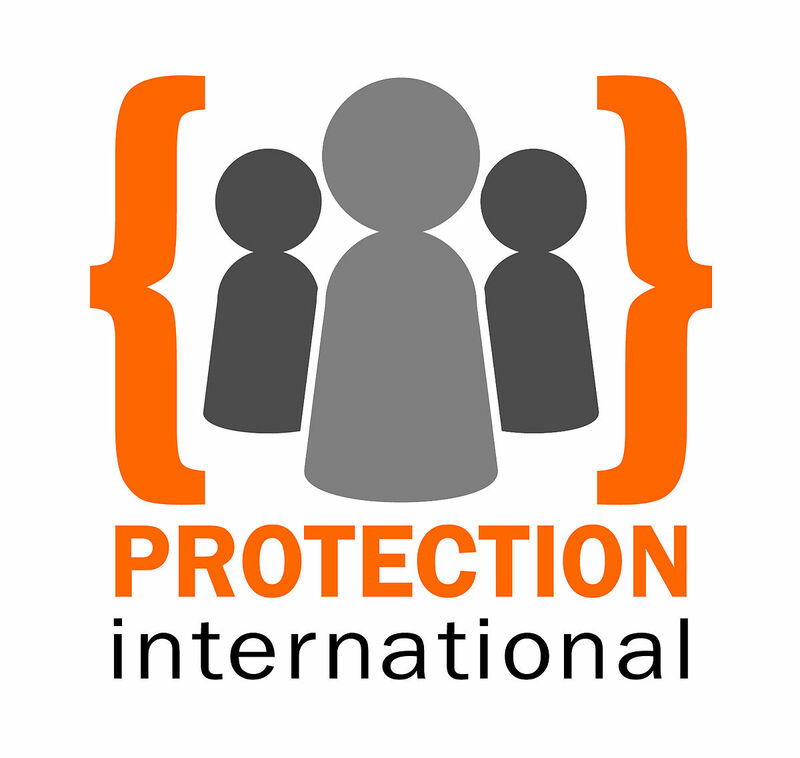 Protection International (PI) is recruiting a Protection Officer Assistant for its Protection Desk Indonesia (Yayasan Perlindungan Insani Indonesia). Employment contract until the end of 2019 (with the option of contract renewing governed by Indonesian law. Competitive benefits and gross monthly salary in line with the sector, commensurate with skills, experience and salary history. Creative, innovative, and brave person who takes initiative. PI promotes gender equality, diversities and strongly encourages female applicants to apply for this position. 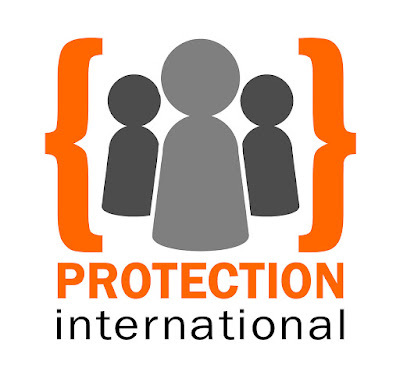 Send your resume, contact details (email & mobile numbers) of 5 references of your line managers, former colleagues from the former organization or work places and a motivation letter (English only) before 29 March 2019 to the following email: indonesia@protectioninternational.org making mention of ‘Assistant Protection Officer’ in the subject line. Please include your name in the file name of your application documents, e.g. Only short-listed candidates will be contacted. Interviews and test planned for 4th to 5th April 2019.